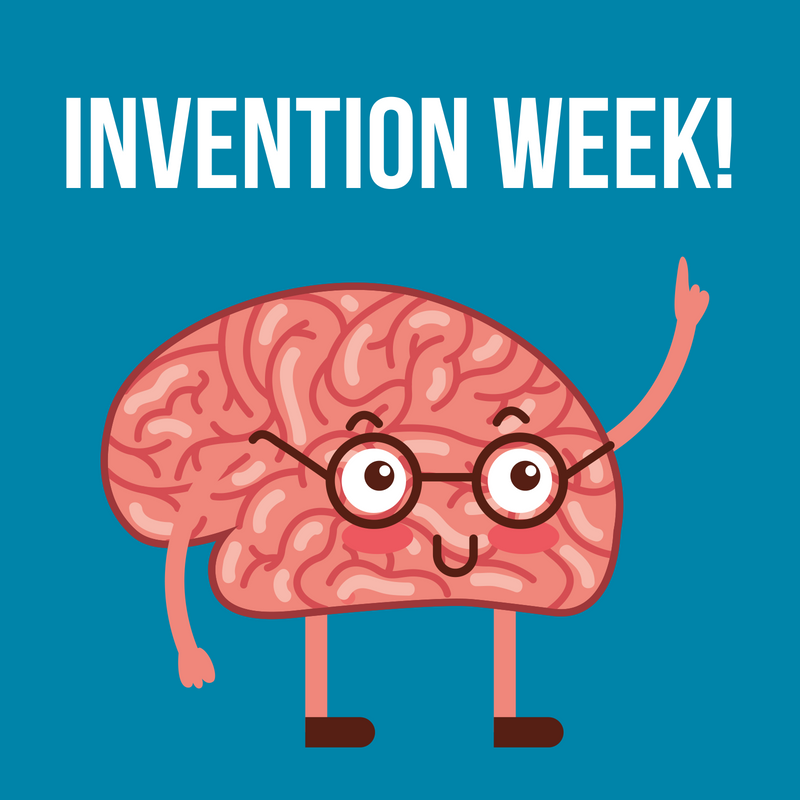 Calling all aspiring inventors! Solve problems using creativity, imagination, and lots of cardboard. Come one or more days this week!